Fill out the form below providing us with the details of the offer you've seen and we'll confirm and match it for you. The price will be set in your account login until further review. A whopping saving over buying the items individually...a great new pack for all your pure water delivery requirements! 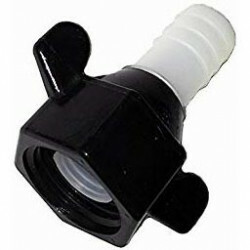 All you will need is some 1/2" Garden Hose (standard) for your couplings. 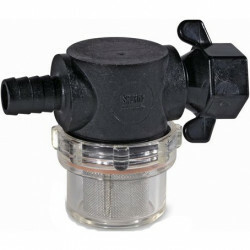 Shurflo Strainer barb with 1/2" hose barb, suitable for the any of the 100psi Shurflo pumps with 1/2" male ports. 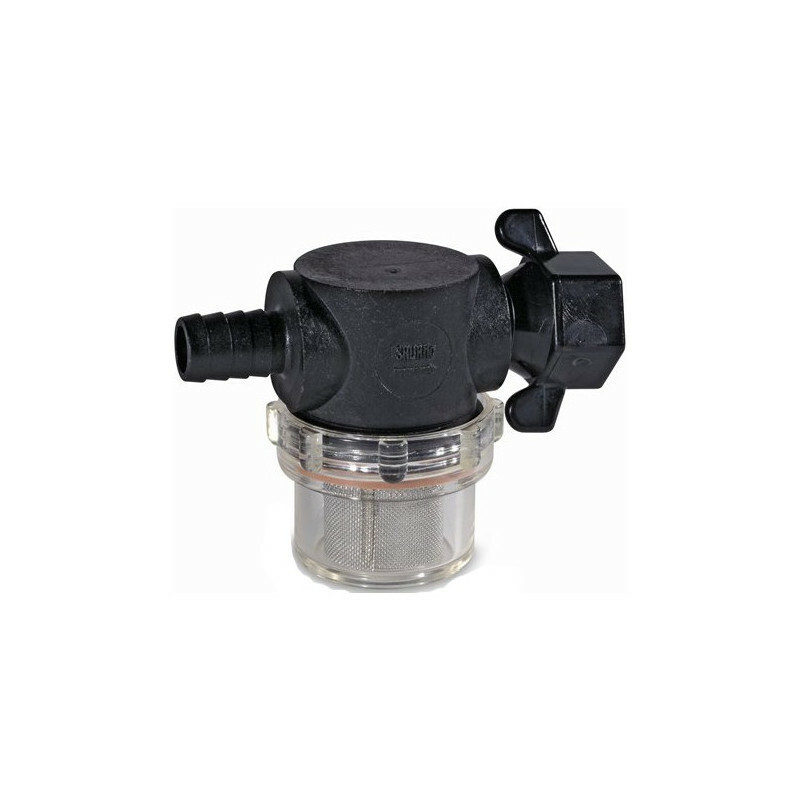 Protects the pump from small objects floating in the water. The most advanced water flow controller on the market for pure water window cleaning systems! The new V9 version offers auto calibration of the dead end detection, improved pump drive electronics and auto compensation. Dead end detection and pushbutton pump control. Suitable for all delivery pumps. 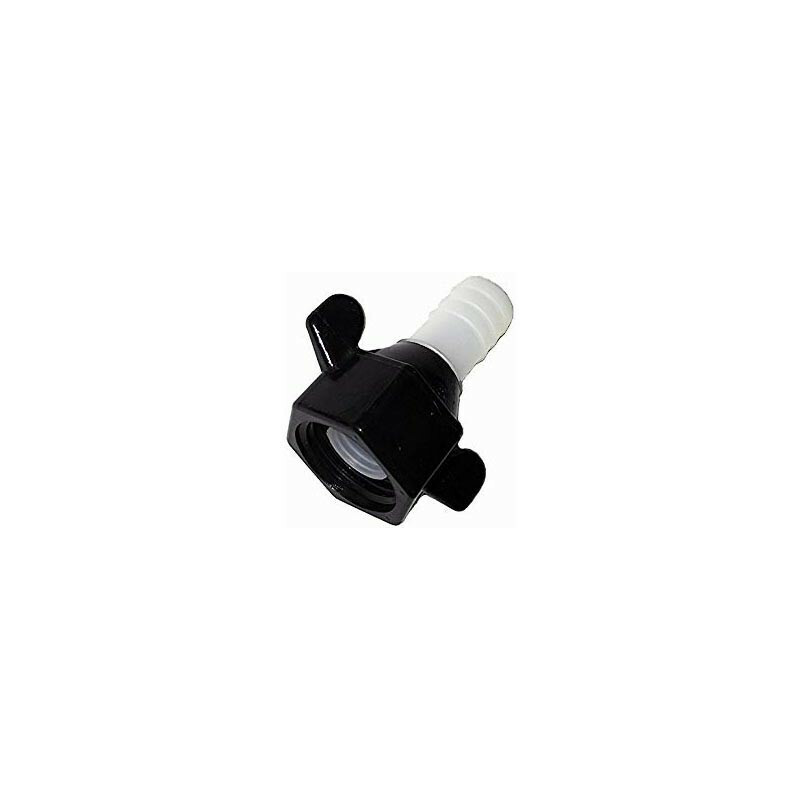 The unit is supplied with a kit of wires, connectors, fuse, fuseholder and instructions. 161.928 In stock! Order now!